SalePoint, Inc., a leading provider of high value business solutions to the retail point of sale, corporate retail, higher education, healthcare, and public-sector industries, today announced that it has entered into a partnership with Vantiv, the largest merchant acquirer, to offer simple, cost effective payment solutions to its customers. The Vantiv payments platform will be integrated into SalePoint’s retail and healthcare systems solutions. Vantiv, Inc. (NYSE: VNTV) is a leading payment processor differentiated by an integrated technology platform. 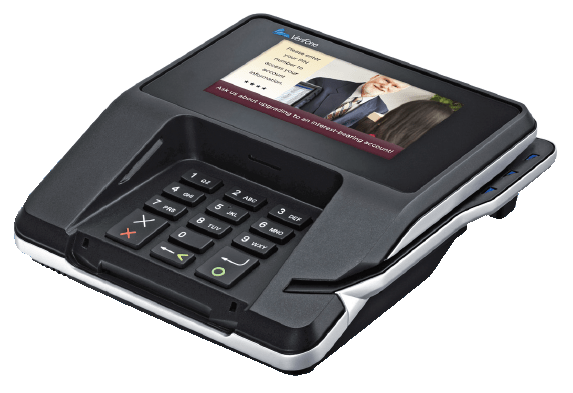 Vantiv offers a comprehensive suite of traditional and innovative payment processing and technology solutions to merchants and financial institutions of all sizes, enabling them to address their payment processing needs through a single provider. We build strong relationships with our customers, helping them become more efficient, more secure and more successful. Vantiv is the largest merchant acquirer and the largest PIN debit acquirer based on number of transactions in the U.S. The company’s growth strategy includes expanding further into high-growth channels and verticals, including integrated payments, eCommerce, B2B and merchant bank. For more information, please visit www.vantiv.com.